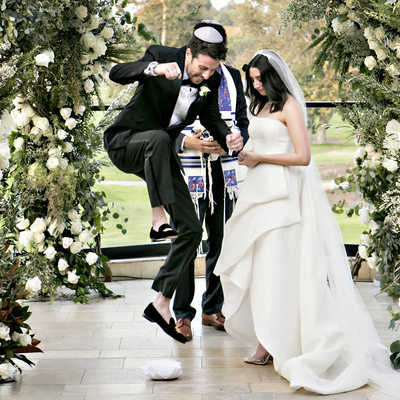 I’m Laurie Bailey and I have been a wedding photographer, portrait photographer, and Bar and Bat Mitzvah photographer since 2001. I was based in Los Angeles for many years, but recently relocated to gorgeous Santa Barbara. Now I'm thrilled to photograph people and events all over Southern and Central California. I strive to capture images that are timeless and full of emotion, from the black and white documentary style images to the editorial style photos to classic "archival" family portrait. 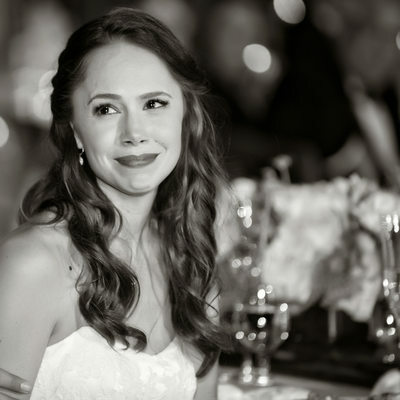 My goal is to deliver a gallery of photographs that truly captures every moment of your wedding day. Since opening my studio, I have photographed hundreds of events at numerous venues. I prefer to offer full-day coverage, from the getting ready portion of the day until late into the reception as that way I can document every moment for my clients. I love arriving early for those moments of excitement and anticipation as everyone gets dressed. My goal is to capture as many candid interactions as possible, while also on finding just the right light to make everyone look their absolute best. I take the same approach for the portraits of the couple and their wedding party and families, balancing classics with more fun, editorial style candids. 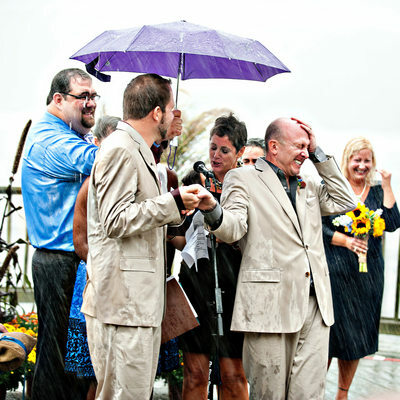 I also like to make sure that your wedding photographs are an organic, fun part of the day. I'm am honored to be a member of Inside Weddings Editors Circle and have had my work featured by Style Me Pretty, California Wedding Day, The Knot, Destination Weddings, Vera Wang Unveiled, Modern Luxury Weddings, Carats and Cake, Charlottesville Weddings and Newport Wedding Magazine, among others. It has been a true joy working at so many of the incredible venues all over the Los Angeles area. From Santa Monica to the Westside, Hollywood to Pasadena, I am thrilled to have worked at so many of the most beautiful locations. Los Angeles has such an incredible variety of wedding venues. 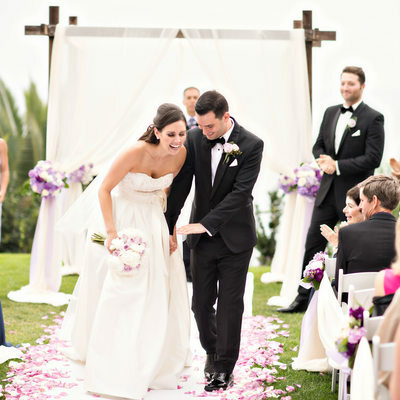 Beach weddings, of course, are quintessential Southern California, from Malibu to Manhattan Beach, Palos Verdes to Laguna. I also love working at the classic old Hollywood style venues such as the Jonathan Club in Downtown LA, as well as the sprawling outdoor wedding spots on the Westside and in the San Fernando Valley. 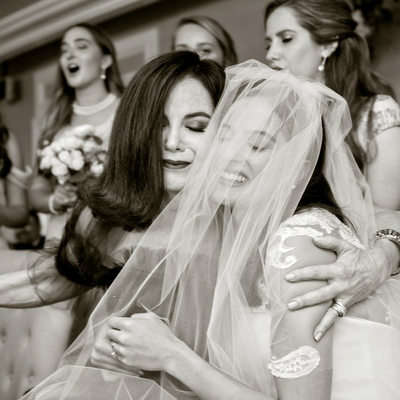 Other areas that I consider “local” for weddings are Santa Monica, Brentwood, Westwood, Malibu, Hollywood, Studio City, Altadena, Burbank, Toluca Lake, Agoura Hills, Calabasas, Sherman Oaks, Woodland Hills, West Hollywood and everywhere in between. I have also had the great privilege to work with so many of the top wedding planners in Los Angeles, as well as so many incredible vendors, from floral designers to bands to DJs, makeup artists and calligraphers. 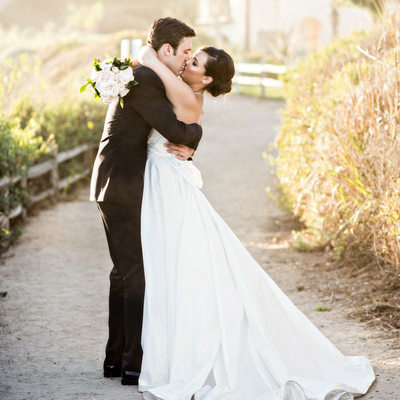 I am happy to recommend other top wedding professionals in Los Angeles if you need referrals. From sprawling country clubs to industrial spaces, gardens and backyards, I am always thrilled to document weddings in LA. I am also so happy to be able to service Santa Barbara, Montecito, Carpinteria, Ojai, Ventura, Goleta and the Santa Ynez Valley. Santa Barbara weddings have a magical quality and are an absolute dream to photograph. 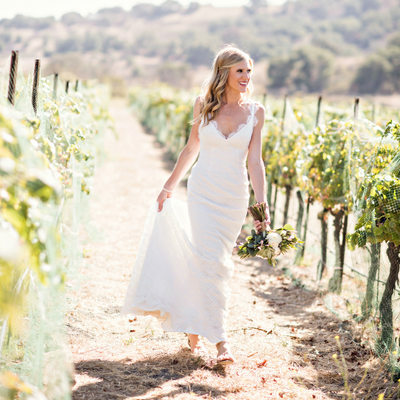 From the beaches to the gorgeous Riviera with ocean views to the vineyards in Santa Ynez, each and every event in this area is a photographer’s dream! I love capturing the relaxed elegance of Bacara and the Biltmore, the rustic charm of old barns at vineyard weddings, and the unique charm of downtown Santa Barbara and its Spanish style architecture. 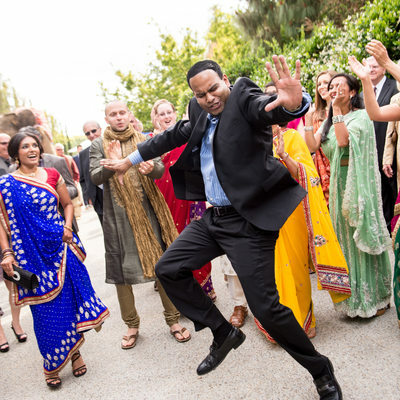 Destination weddings are popular in Santa Barbara, so I also offer full-weekend packages, so I can photograph the rehearsal dinner, wedding and farewell brunch if you would like coverage of the entire celebration! 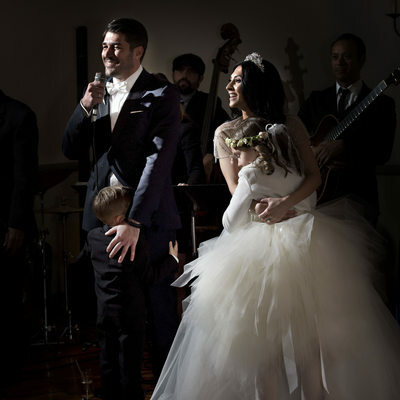 Multi-volume album sets are a great way to have lasting memories of weekend weddings. I photograph destination weddings all over the world. From Cabo to Cornwall, Napa and Newport, Rhode Island, I will travel to any destination that you like. Destination weddings often provide the unique opportunity for me to document several events and create lasting memories of the entire weekend. I have photographed a bridal yoga class in Vail, Colorado, a harborside arrival party cruise in the Newport harbor, and even got up at 5 am in Charlottesville, Virginia to “walk with the hounds” and the groom and groomsmen! I offer custom packages for destination wedding and would be happy to chat with you about your specific needs. When my son was born in 2003, and then my daughter a few years later, it opened up a whole new world for me in terms of photography. I have taken my passion for capturing emotion and real moments in my images to photographing children and families. I was greatly honored to be profiled in Nikon World Magazine for my work with photographing kids and documenting those magical moments of childhood which seem to just go by all too quickly. For family portrait sessions I work entirely on location, whether it be your home, a park, the beach or anywhere else that gives your children a place to run around, play and just be themselves, as that is what I most like to capture for you in your photos. If you are having any type of celebration, I am happy to photograph it! I am always happy to photograph a Bar or Bat Mitzvahs, birthday party, anniversary party, bridal shower or any other party that you may be having. No party is too big or too small so be sure to inquire if you are looking for photography for your event. Please contact me today if you would like any more information about my services. I would thrilled to photograph your event.